There is a huge variety of flooring materials people can use in their homes. However, the number of people opting for hardwood flooring seems to be increasing with every passing day. This can be easily understood because of the versatility that these flooring materials bring to the homes. 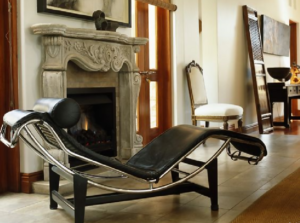 They are timeless, versatile and have never failed to make the homes look great. If you were in the market for flooring material, here are some of the advantages that come with wooden flooring and why you may want to consider using them. 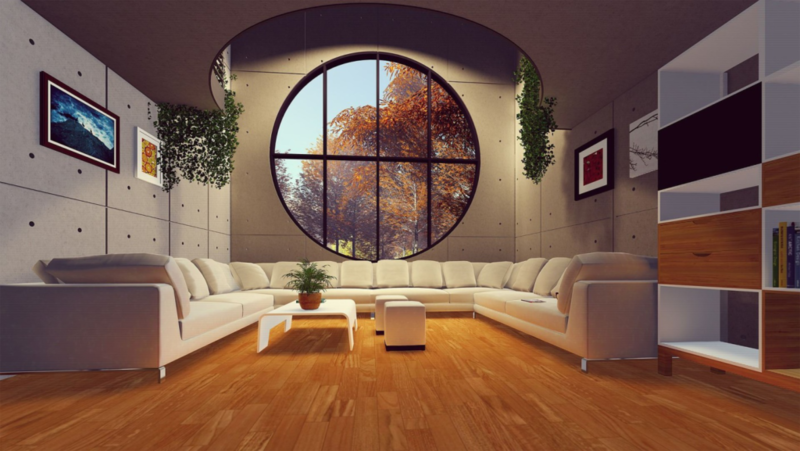 The first benefit that comes with using wooden flooring is that there’s a wide variety for homeowners to choose from. This makes it possible for the homeowners to design their homes and have the kind of flooring that will match the interior decor of their homes so that that they can create just the kinds of homes they had dreamt about. 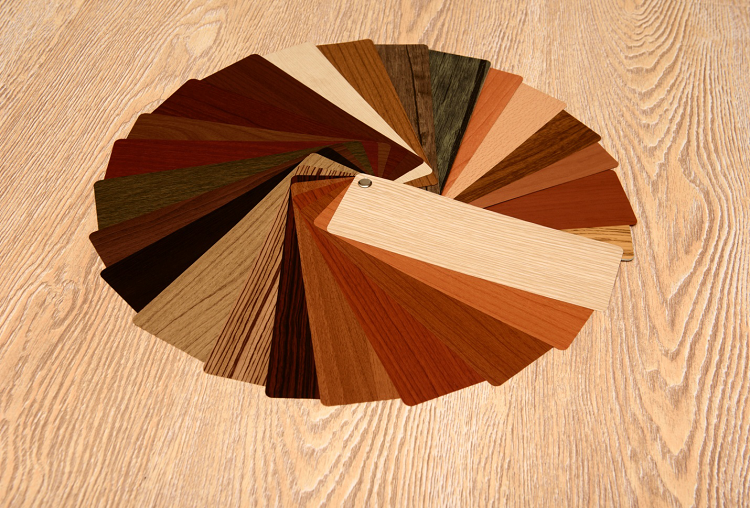 Other than being available in a wide range of variety, wooden flooring materials are also available in a range of colors. Again, this enhances the homeowner’s ability to accentuate their homes the way they wanted it to be. It also makes it easy for them to have a lot of choices when it comes to working on the colors of the house. This versatility is incredible when you want to create the perfect interior decor for your home. Hardwood flooring materials are available in a range of pre-finished and unfinished formats. The prefinished formats already have a layer of protection added to them and they can be installed right immediately after being purchased. The unfinished ones, on the other hand, will require some protective layer to be added onto them before they can be used on the floors. As such, homeowners have great versatility of adding the kind of finishing the want on their wooden floors. 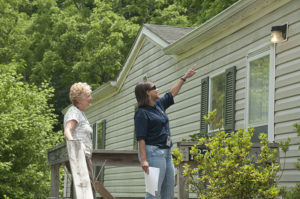 In this way, they present homeowners with a chance to have just the kind of finishing the desire for their homes. This is a versatility that is not available with most of the flooring materials found in the market today. Another great benefit that comes with hardwood flooring is a fact that they are cost effective. It is a fantastic investment that will last for a very long time on the floor and you will not have to worry about adding things like carpets or rugs to make your floor look great. It will surprise you to know that hardwood flooring may be cheaper than other flooring materials such as vinyl, or laminate, yet they will also make your floors look more beautiful than these. The ease of cleaning and maintaining the hardwood flooring is another reason why so many homeowners want to install them in their homes. They don’t require a lot in terms of cleaning so that they may look great. All you have to do is the regular cleaning and maintenance practices and perhaps to polish them once in a while, and that will be sufficient to keep them in an impeccable state on your floors. Therefore, if you want a flooring material that is nearly hands-free when it comes to care and maintenance, then you have every reason to consider installing this flooring material in your home. Installing hardwood flooring is relatively easy considered to installing other flooring types. Solid wooden flooring will require to be fixed in place, but this is not always the case with engineered hardwood flooring which happens to be the most popular type. 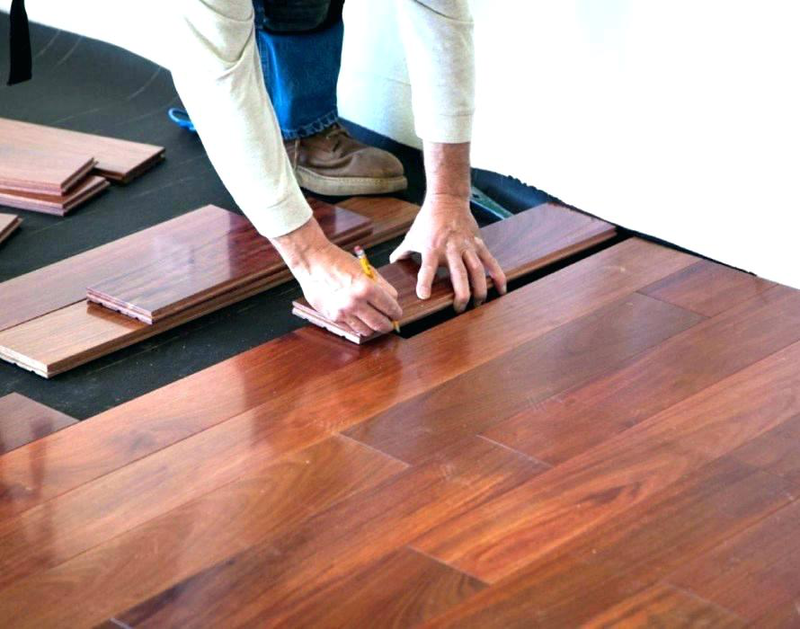 It is a fact that some work will be required and that it would also be a good idea to consider going for installation services offered by hardwood flooring grapevine tx experts, if you are a DIY enthusiast, you can quickly gather the tools and materials for installing this type of flooring and go ahead with the installation. 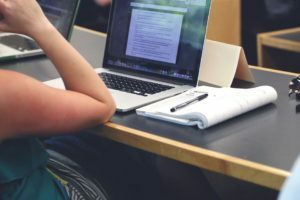 Besides, when you buy the flooring materials, they will always ship with the manufacturer’s manual from where you can follow the installation procedures. One thing you will admire about hardwood flooring is their aesthetic appeal. To say that they are beautiful is an understatement. If they are installed in the right manner, they can quickly transform the looks of the rooms and make it look really beautiful without any effort. 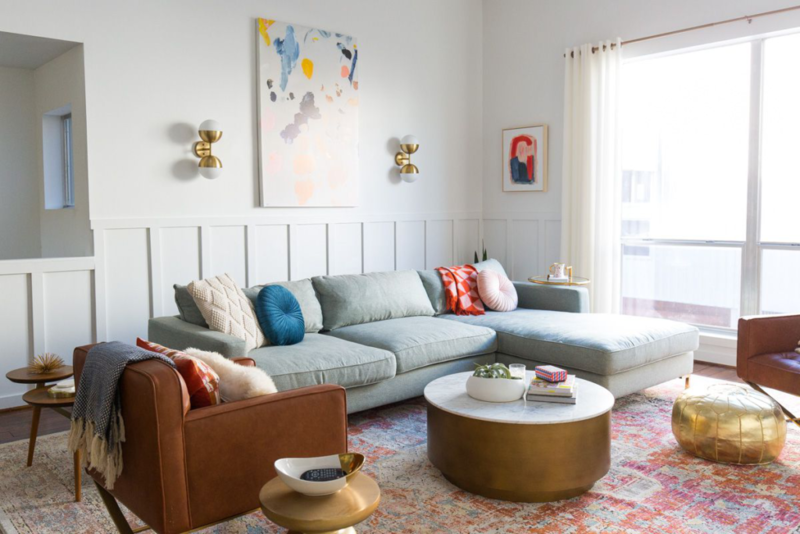 As such, they can also be used to match the interior decor of the house so that you can style your house exactly the way you desired it to look like. This sense of original attractiveness is another reason why so many people find wooden flooring materials to be so attractive. As a homeowner, you don’t want to be replacing your flooring material every now and then. It will not only be expensive, but also it will take a lot of time, and will constantly appear with the look and feel of the interior decor. Consequently, every homeowner desires to install a flooring material that will last a long time while giving their homes the beauty desired. This is exactly what you get when you invest in hardwood flooring. With lifespans of up thirty years, it will be a very long time before you think about replacing the flooring material because they are old. 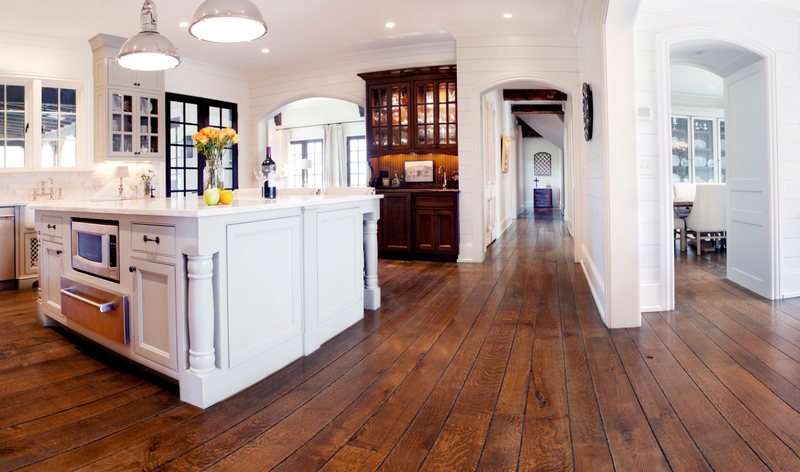 When it comes to hygiene, hardwood flooring is more hygienic compared to carpets. Other than being easy to clean, they don’t provide breeding grounds for lice and mites as is always the case when a carpet is used. If you have pets or children around the home, you will desire that your floor be as clean as it possibly can so that you don’t risk the health of your loved ones. This is exactly what you get when you install hardwood flooring. If they become dirty, cleaning them is easy and this will always discourage dust and mites from accumulating on the floors which if allowed to go for a while, they could cause a myriad of health challenges to the family members.